So all you honey lovers out there, do you have any idea if the honey you buy from your nearby utility store is real? So we have hunt down some tips to check if the honey is real , it’s easy and the testing can be done at your home. So how will you check for a adulterated honey? 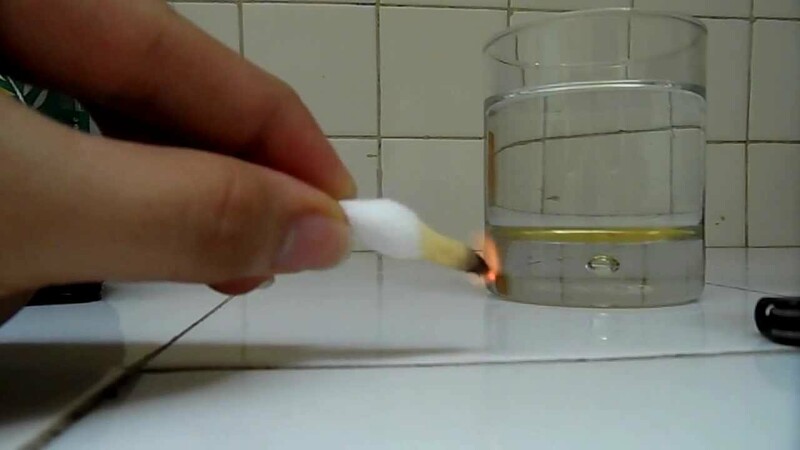 Burn Honey: Pour some honey over a piece of cotton and burn it with the help of a matchstick , if the fire produces instead of a scattered spark than the honey is real. 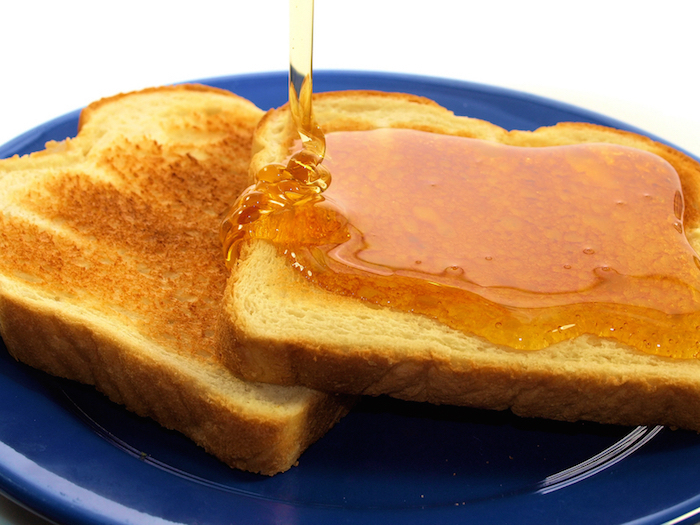 Honey test over a slice of bread: Try to spread the honey over a piece of bread and if the slice is hard then the honey is real, however if the slice is sinking with heaviness and soaking with sugar then the honey is not for real. Salt and Honey test: Mix salt and honey together and if the honey is contaminated it will leave with the colour as blue showing that it is blended with some substances. 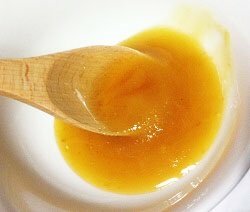 Honey and water mix check: You may want to add honey in water and put some vinegar drops , if the water turns into foam then the it is contaminated. 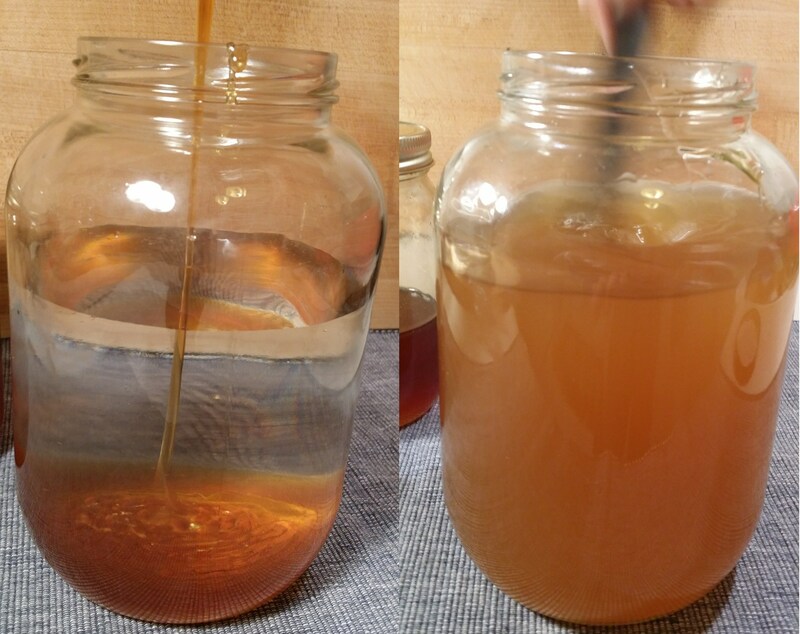 Consistency check: Take a spoon and pour some amount of honey on it , let it fall if the honey falls quickly like a water then it is probably mixed one and by stagnant consistency the honey tells its pure. 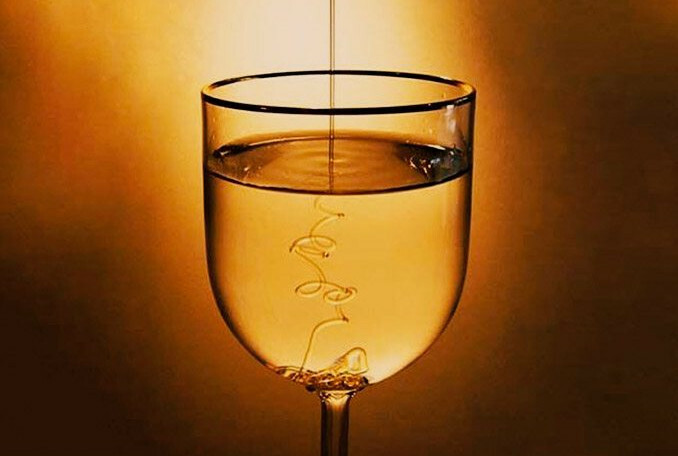 Dissolving honey check: Put some honey in a glass of water and if the same is dissolved than it is not real, however if the honey is solid as it is than it calls a real. 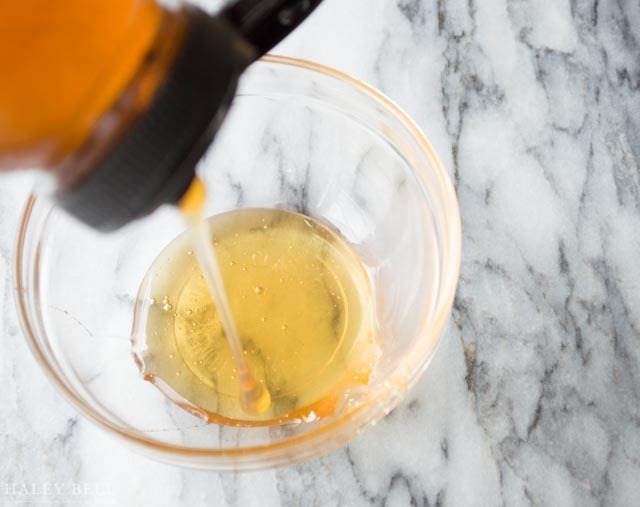 Honey in Fridge: When you put some amount of honey in the fridge then it turn into a crystallized form then it is definitely real , and if the state is in liquidy form that your honey is adulterated. 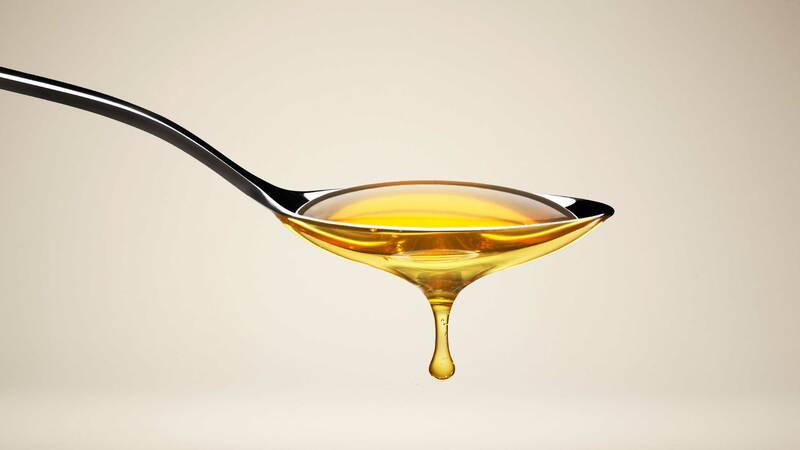 These simple tests will make you satisfied with the honey you have just bought.